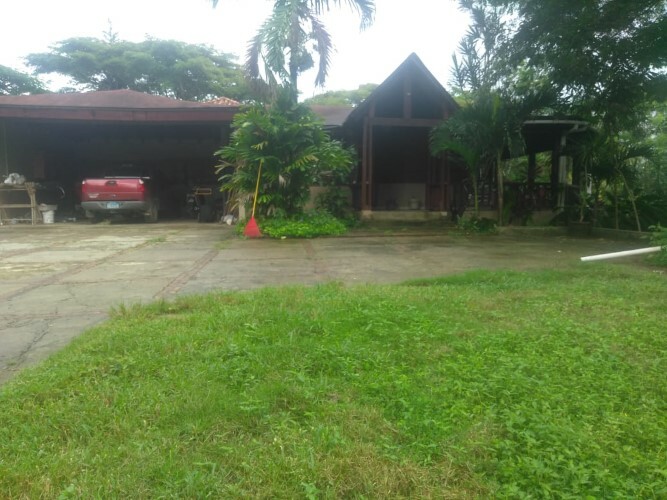 Large piece of land with 2 villas in Sabaneta for sale! 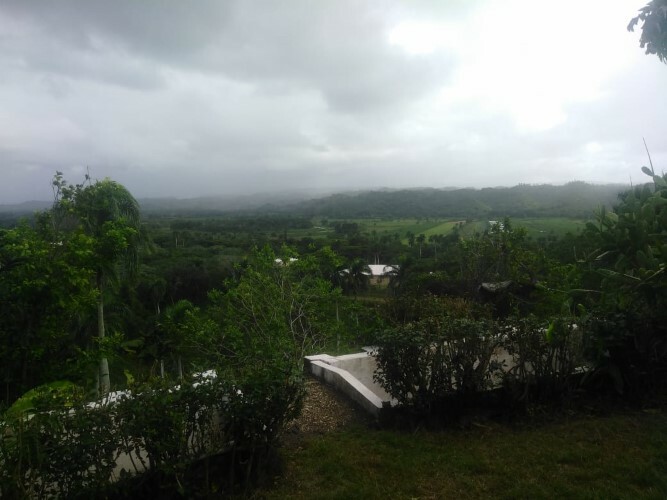 This large piece of land with 2 villas in Sabaneta for sale in an excellent opportunity on the beautiful tropical country side of the Dominican Republic. 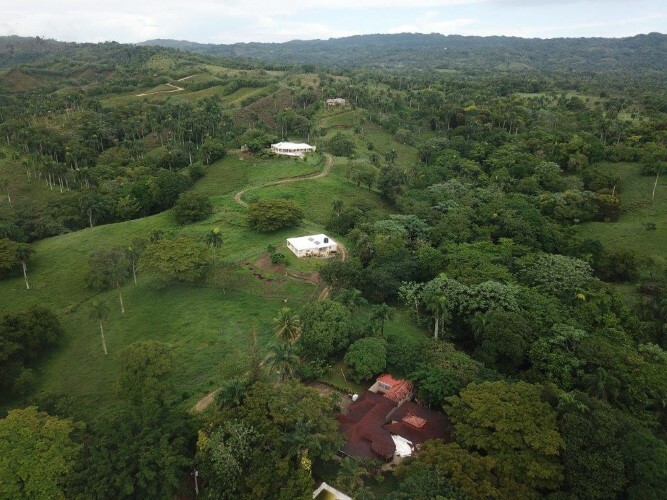 The 68 acres of land is just outside of the town Sabanete which is 5 minute drive to the beach and a 10 minute drive from world famous Cabarete. 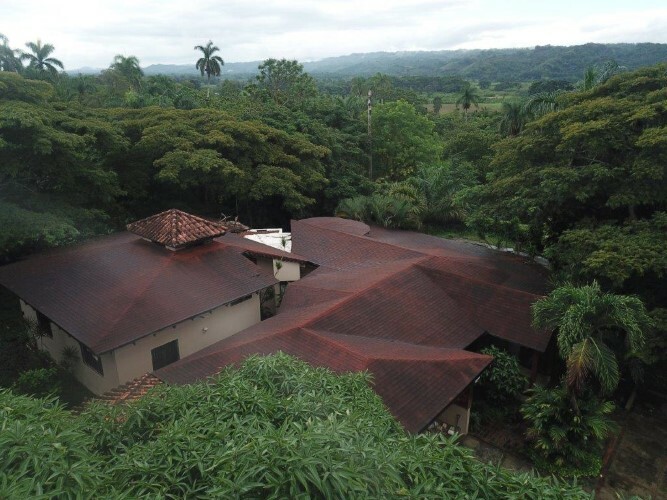 This property has forever views from numerous areas of the country side , mountains and ocean. 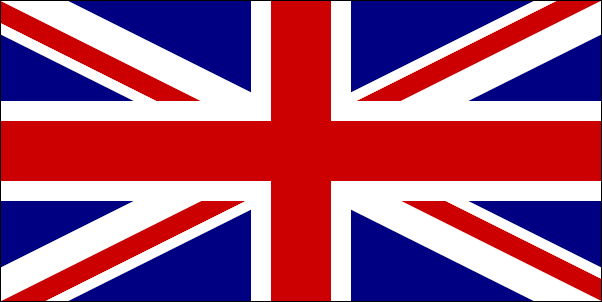 The land is also very fertile as it has been used for farming purposes in the past. 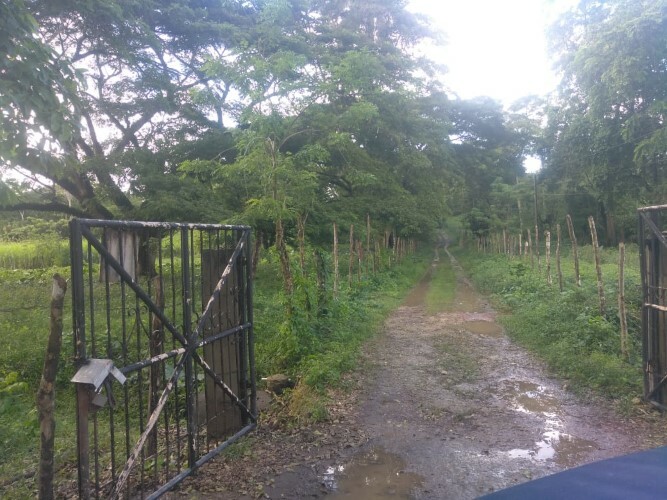 There are gates on the front of the property and remote controlled gates to the second villa as well. 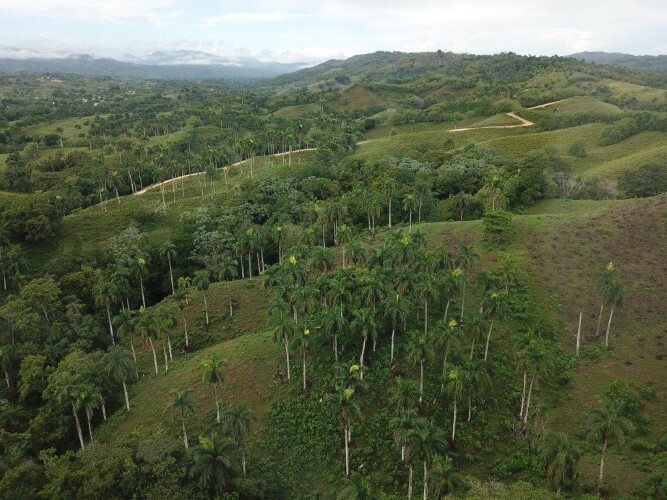 This large piece of land in Sabaneta for sale comes with 2 villas. When you enter this property and come up the hill the first villa is located on the right. 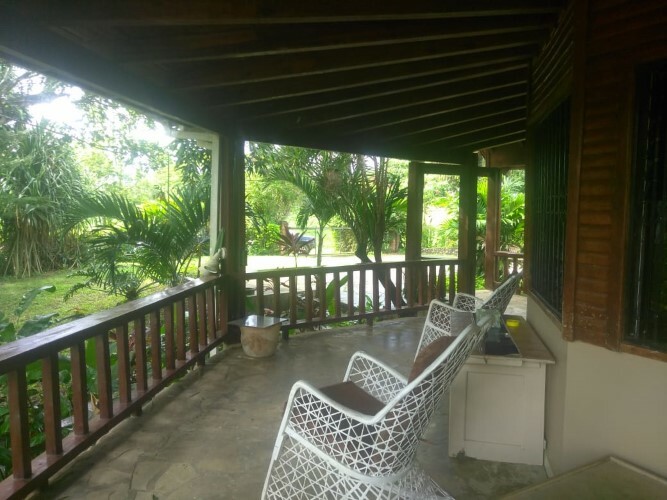 The first villa has 5 bedrooms and 5 bathrooms, fully equipped with kitchen, 2 living rooms, 2 car garage, big swimming pool and huge deck/patio that wraps around the property. 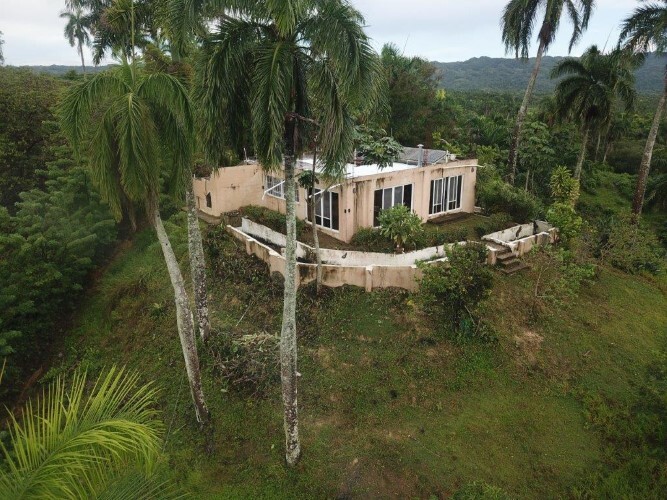 The second villa included in this large piece of land with 2 villas in Sabaneta for sale is located at the top of the property with incredible views, this villa is 2 bedrooms, 2 bathrooms, full sized kitchen, dining room and living room. 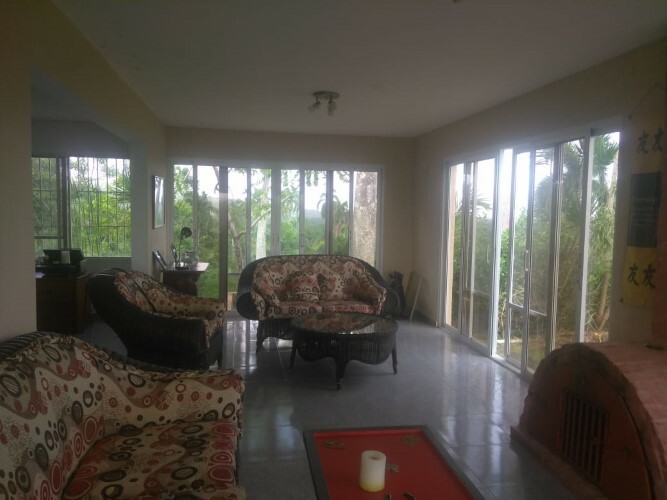 There are sliding doors on all front sides of this villa which allows for great tropical breezes through the living area. 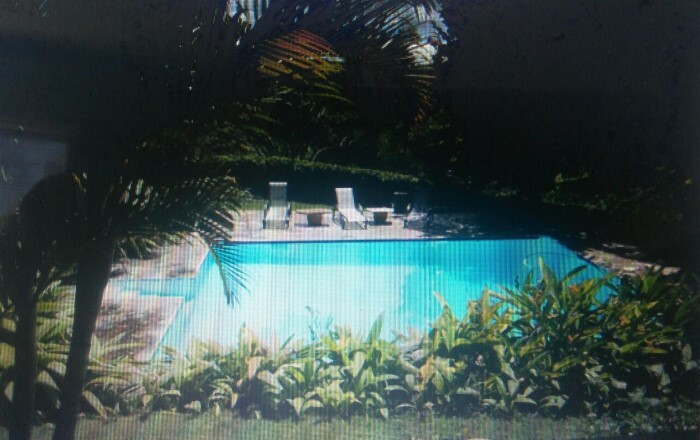 There is a beautiful small fish pond that surrounds this villa as well. 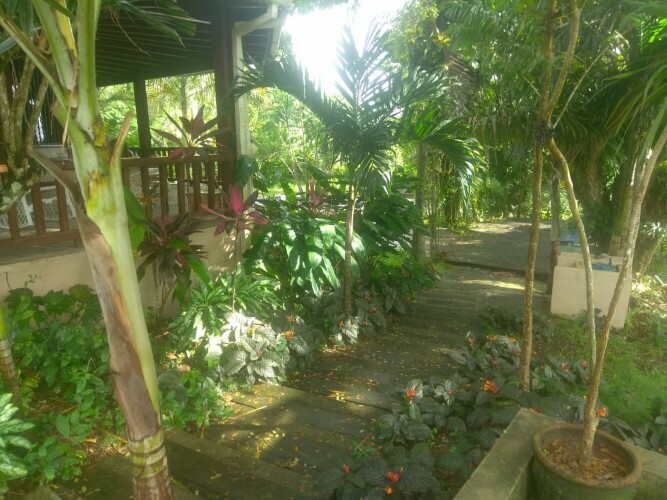 With solar panels on the roof the villa is extremely eco friendly and low cost on power. 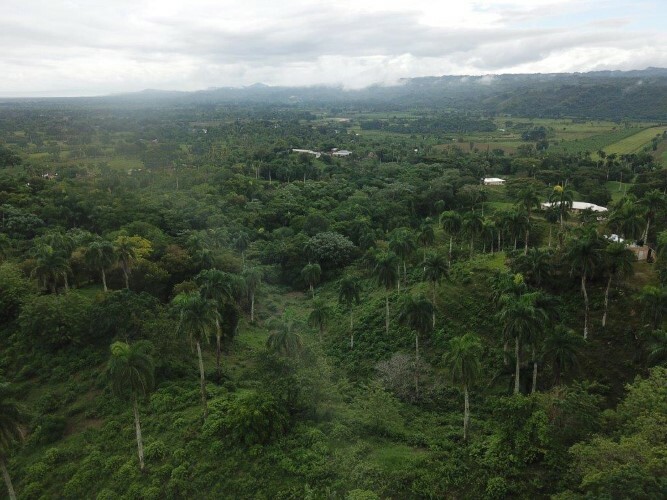 For more information on this land or living in the Dominican Republic, please complete the request box on the left side of the page.